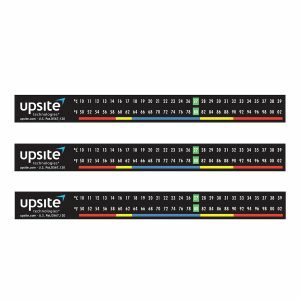 Data Center Store supplies high-strength ASM raised access floor tiles for data centers and commercial environments with load ratings ranging from 1,000lbs psi to 3,000lbs psi . Raised data center flooring is primarily manufactured in three types of panels, woodcore, steel, and concrete filled. 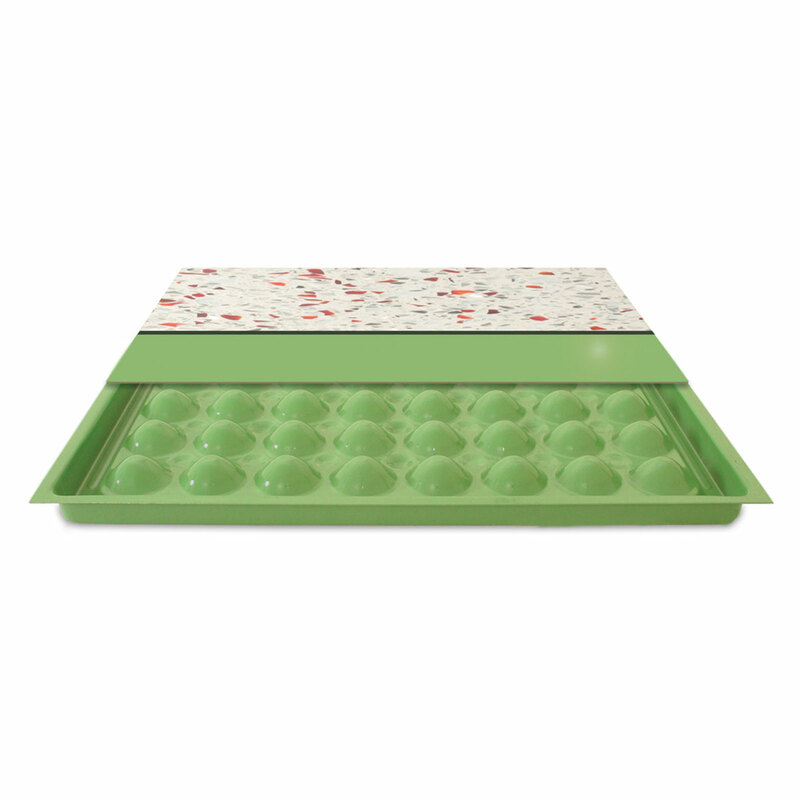 All of our ASM panels are 24″ x 24″, conforming to the standard size for modern raised floors. 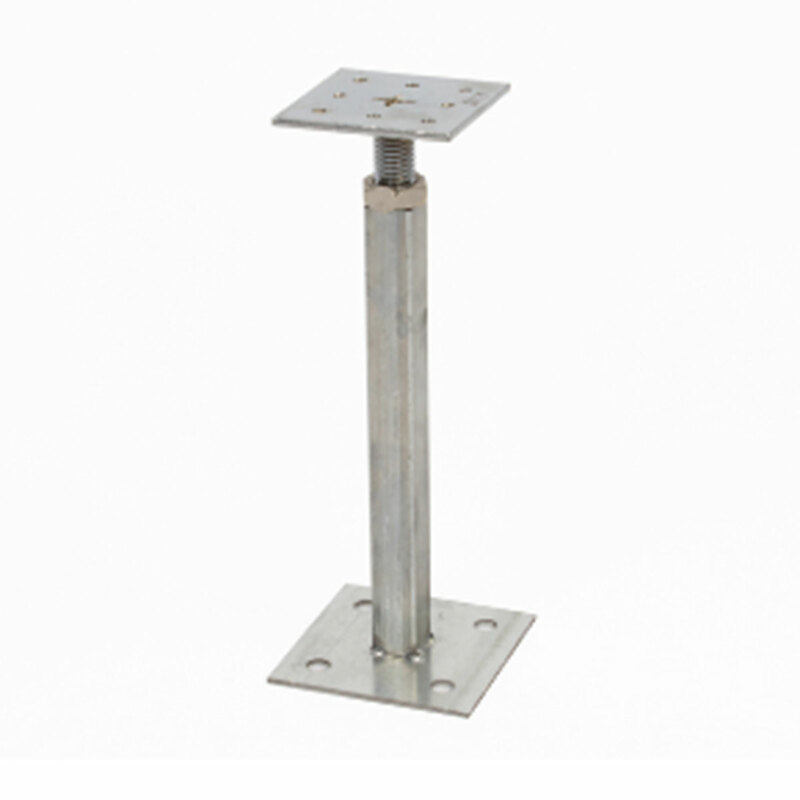 The ASM raised floor system is modular by nature and uses a high strength steel stringer and pedestal system that is normally adhered to a concrete slab floor with specially formulated pedestal adhesive. The ASM raised floor system allows easy under floor access to wiring, power, and cooling. We provide a variety of surface options and finishes to fit your project unique environmental needs. For the data center environment we recommend the use of high pressure laminate. High pressure laminate provides a durable, easy to maintain anti-static property surface available in a variety of patterns and colors. For the commercial office, casino and traditional indoor environment we recommend the use of anti-static carpeting. The anti-static carpeting combines an attractive, traditional office visual with the high functionality and flexibility of a raised floor system. For specialty environments like healthcare facilities, schools, and heavy traffic environments, we recommend anti-static rubber tile surfaces or solid anti-static vinyl tile. 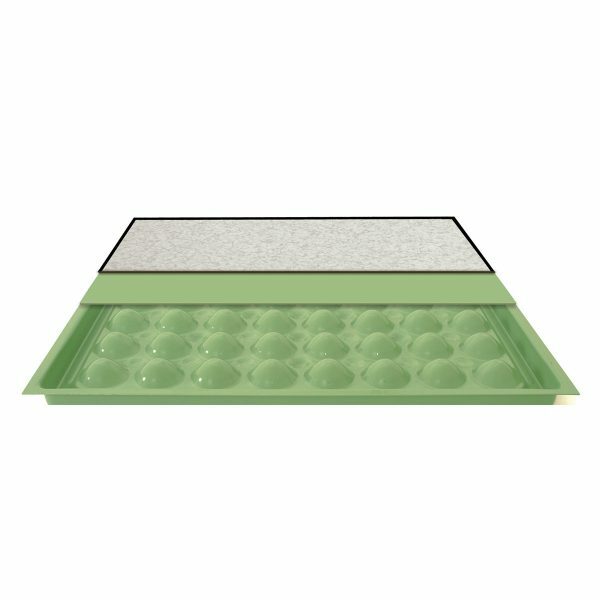 Available in multiple color options and finishes, the rubber tile surface is highly wear resistant, resistant to oils and grease, dirt repellent, highly fire-resistant, and provides excellent sound absorption properties. 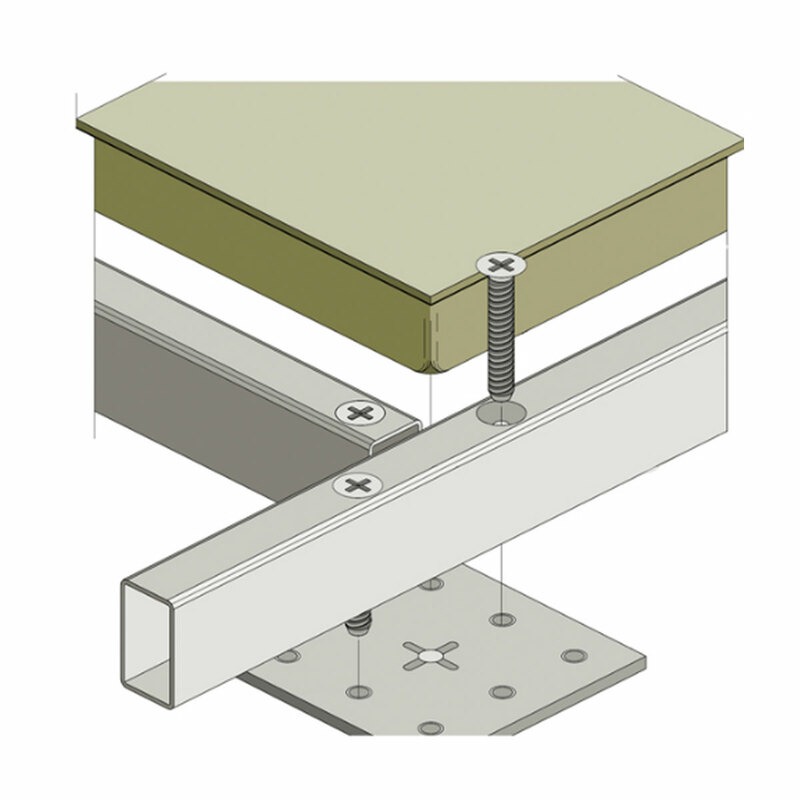 The ASM MC125 is a raised floor panel that is constructed of a high density composite core encased in a sheet metal shell. 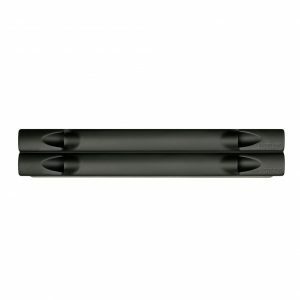 The MC Systems offer high performance characteristics in a fair valued product. 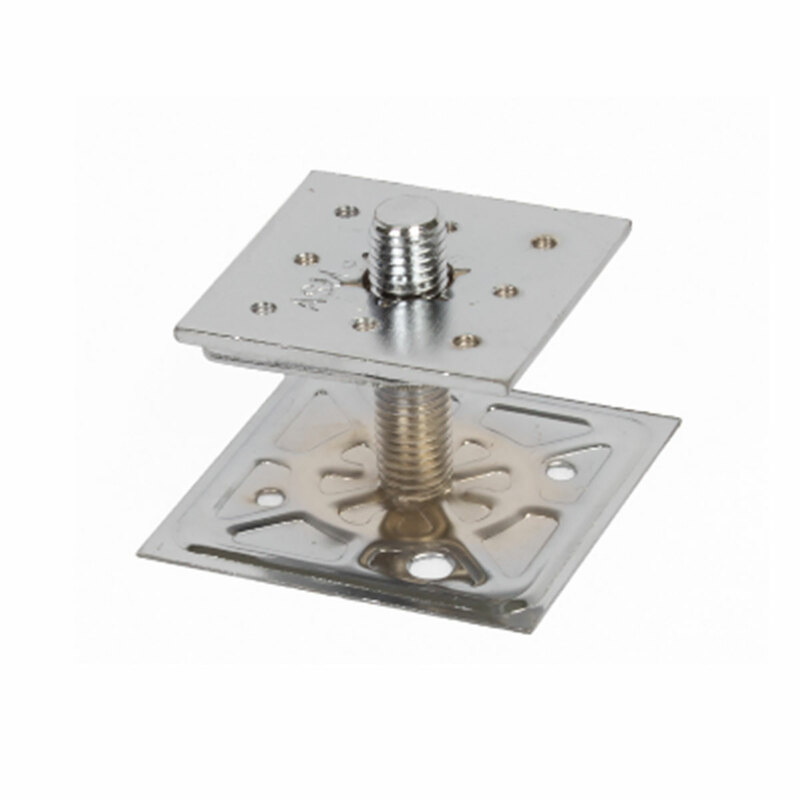 Its solid feel and light weight offers an economical solution to your access floor needs. 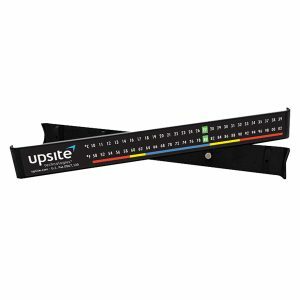 With its high strength and light weight, the S-Series panel is the product of choice for computer room applications that require light system weights due to slab weight restrictions. The panel has the ability to interchange with the FS-Series panel, allowing for ultimate flexibility in flooring design. Panel systems are available in both 24″ and 600 mm. The FS-Series is the most widely used product in both data center and general office applications. The welded, high strength steel design with a cement fill provides a solid feel underfoot and offers a secure foundation for your data center equipment. If you need replacement panels for your existing raised floor environment, we can help. Regardless of your current floor manufacturer, we can identify and specify replacement tiles that will fit in your current system or suggest a solution for replacement. Please see our floor identification guide for more details. 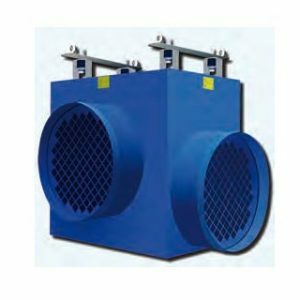 Available in standard design or additionally, various Seismic requirements, dynamic loads or low-profile applications. All structural components are Hot Dipped Galvanized “HDG” dipped in a corrosion-resistant, zinc whisker-resistant finish after stamping and welding, to protect welds and raw edges from rusting. 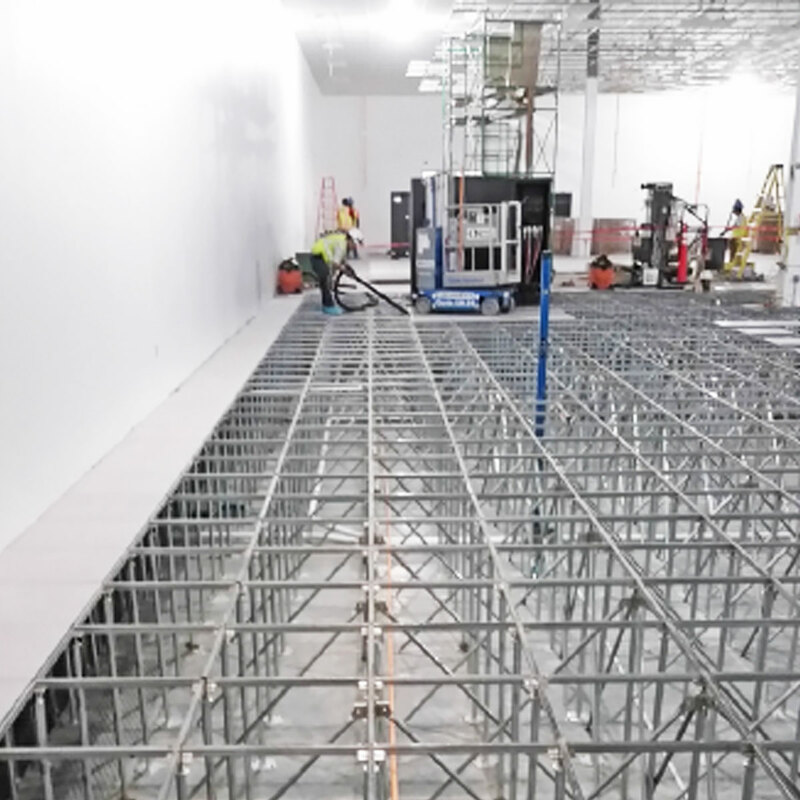 Need to quote a raised floor system for your data center? Data center flooring systems require complex components and specifications. Please contact shop@datacenterstore.com so we can provide you the most accurate quote possible for your data center or commercial environment.